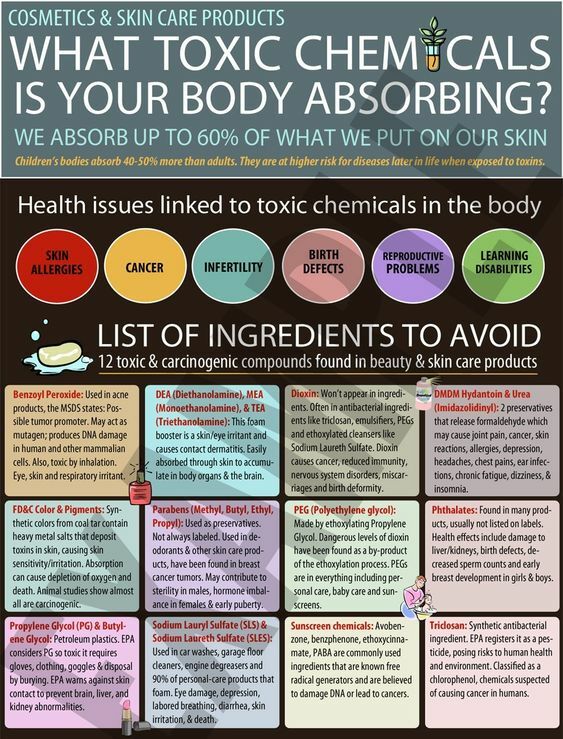 Some of my absolute favorite, non-toxic fantastic brands are listed below. I have personally used products from all and they are A+ amazing in every way and work very well. 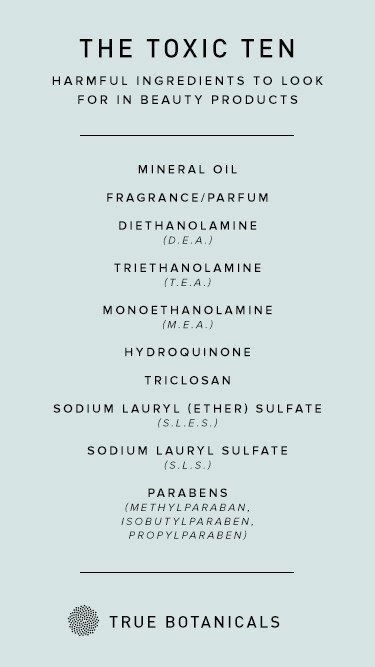 If you want to supplement your beauty arsenal with some natural/organic lotions and potions, take a look at what they offer. Josh’s hairspray is hands down, the best ever. You can’t go wrong with any of his products, they are all A+! I love their makeup! I have tried quite a lot from this green beauty brand and love it all. I constantly use the BioTint Moisturizer and the Narcissist Stick Foundation as well as their face powders. You can find many more natural products at places like The Choosy Chick, The Detox Market, Pharmaca.